First look: Dodgers place ad celebrating Mike Piazza’s Hall of Fame induction. The #Dodgers took out an ad honoring Mike Piazza's induction to the Baseball Hall of Fame in the official magazine being distributed this weekend in Cooperstown. Former Dodgers catcher Mike Piazza, Ken Griffey Jr., elected to Hall of Fame. Mike Piazza, the catcher who was drafted and developed by the Dodgers, was inducted to the Baseball Hall of Fame on Wednesday along with Ken Griffey Jr.
Piazza was drafted by the Dodgers in the 62nd round of the 1988 draft and played for the Dodgers from 1992-98. There were 440 ballots cast this year by the Baseball Writers Association of America. Piazza was named on 365 of them, or 83 percent. A candidate needs to be named on 75 percent of ballots to gain induction. 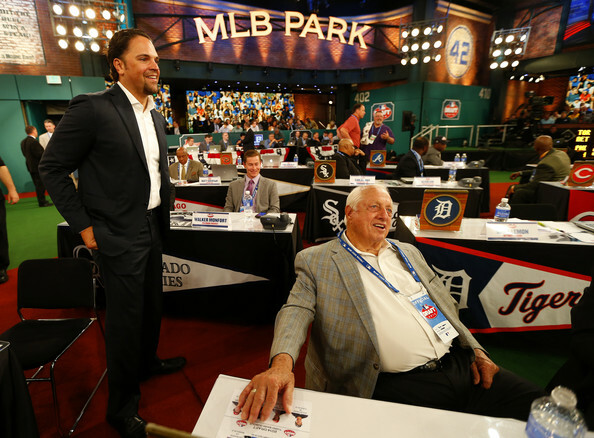 The Dodgers drafted Piazza at the recommendation of manager Tommy Lasorda, who is the godfather to Piazza’s younger brother, Tommy. Game 98: Ian Thomas and Justin Turner play like they have something to prove. NEW YORK — Ian Thomas and Justin Turner might have had a chip on their shoulder when they took the field Friday for the Dodgers’ 7-2 win over the Mets. The box score is here. The Dodgers’ team photographer has a couple good Randy Johnson stories that you’ve probably never heard before. Colleague Tom Hoffarth suggested some possible Angels-Dodgers trades and hypothesized what an AT&T-DirecTV merger means for SportsNet LA. 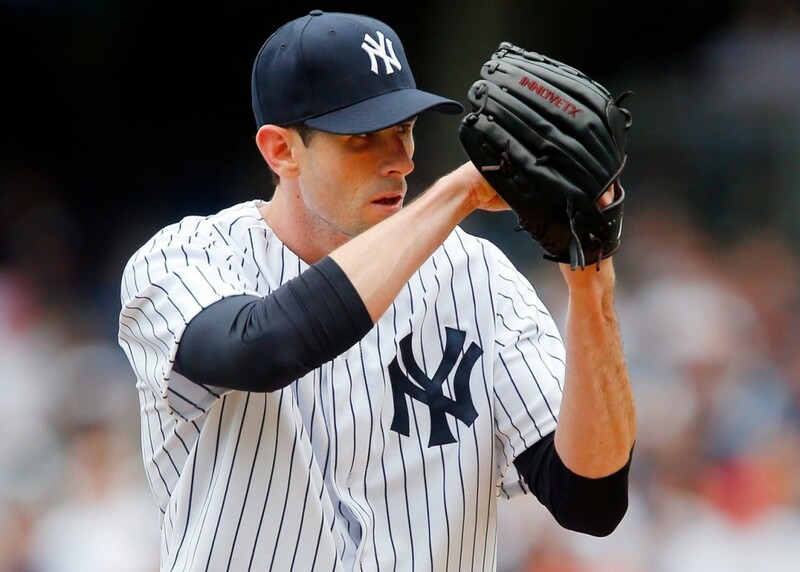 Dodgers pitcher Brandon McCarthy believes steroid users belong in Hall. If you’re sick of hearing about the Hall of Fame and whether known steroid users have a place in it, hang on. A non-voter chimed in today with his 800-word opinion: New Dodgers pitcher Brandon McCarthy. The question of whether performance enhancing drug (PED) users should be allowed to gain admittance to the Hall of Fame is one that I’ve thought a lot about. Admittedly, it’s a mess. The ramifications extend far and wide, but I believe the answer is to admit those players whose on-field accomplishments merit it and leave history to be the final judge and jury. Ultimately, I believe the greatest injustice would be to leave worthy players—some of whom are objectively among the greatest ever—out of the Hall of Fame, when there very well may be guys already enshrined who have used performance enhancing drugs. Who knows how many PED users are already in the Hall of Fame?